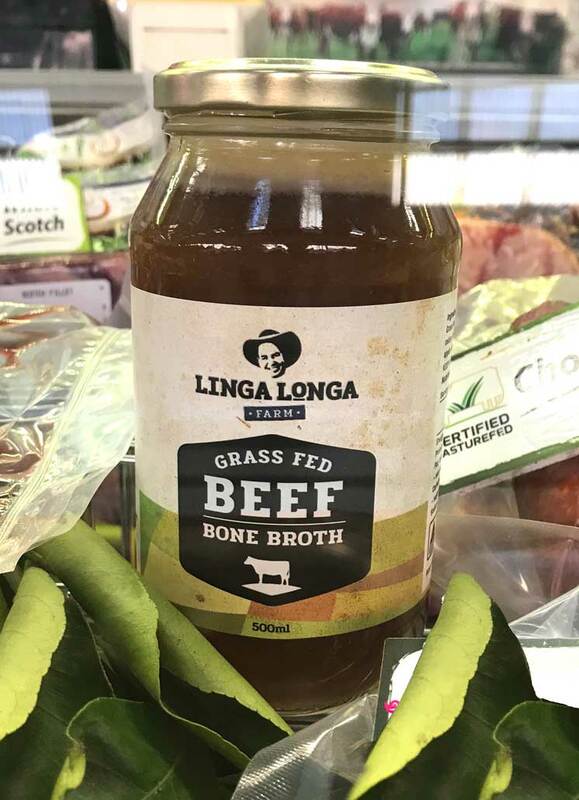 Linga Longa Farm raises grass fed beef and pasture raised pork on their farm near Wingham, selling largely through organic produce markets in Sydney, such as the Carriageworks Market. They also have accommodation on the farm. The brand is strongly connected with business owners Greg and Lauren. Greg is always recognised at the markets by his “trademark” hat. This adds a certain authenticity to this farm product for city customers. I was asked to come up with something bold that would appeal to “foodies” and make the connection to the business owners. Greg’s face and hat have been stylised as a bold, simple icon that creates customer recognition with the man behind the brand. It also gives the brand personality. The simple use of black and white gives it great adaptability to a variety of products and applications. 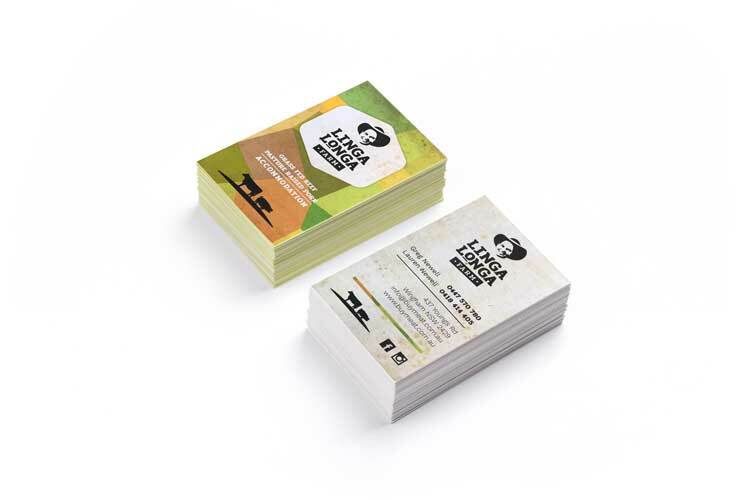 A pasture graphic was also developed to add colour and warmth to the brand. Cow and pic icons were created to identify the core brand products and an aged texture is also added to the mix to give it an organic edge.